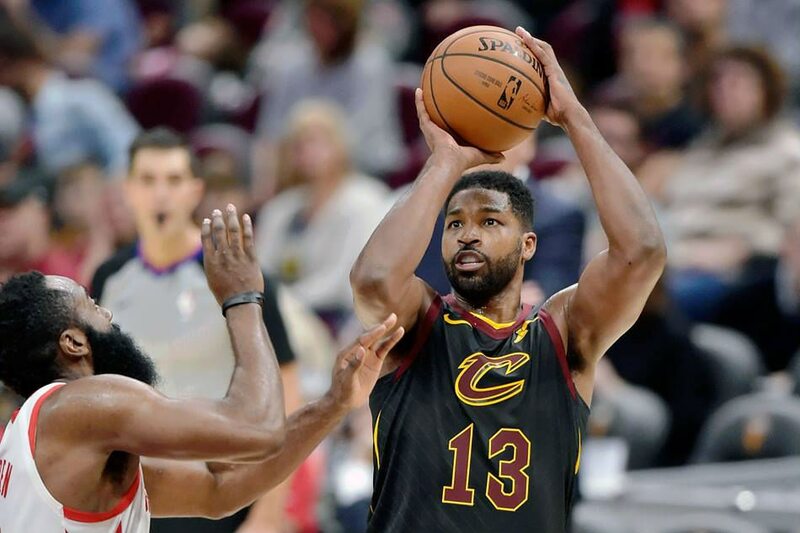 The NBA on Thursday announced it has fined Cleveland Cavaliers center Tristan Thompson $15,000 for flipping off fans during a game earlier this week in Brooklyn. Thompson directed his middle finger toward hecklers Monday night immediately after the Cavs' 99-97 victory over the Nets at the Barclays Center. Thompson tallied 19 points and 14 rebounds to power the Cavs and successfully defended against Spencer Dinwiddie's 3-point attempt to win the game for the Nets at the buzzer. Thompson made the gesture as he walked off the floor.